You know the ones where you wake up grouchy, irritable and just plain lacking in joy? As a young mom I’m ashamed to say those days come all to frequently in these days at home. The demands of motherhood, the endless to-do list, a house that never stays clean, lack of sleep from needy children, never having a quiet moment to myself… these moments can add up and quickly drain us. 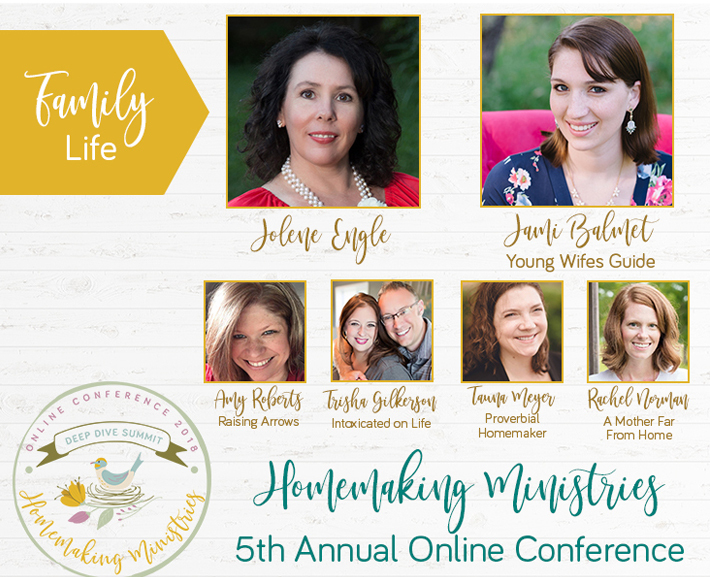 They can rob us of joy but they don’t have to, finding joy in the ordinary days of homemaking is attainable. There are a few simple ways I have found to keep my heart and my attitude joyful and content when it comes to embracing and thriving in my role of wife, mother and creative home keeper. How we start our day usually dictates how well our day will go. 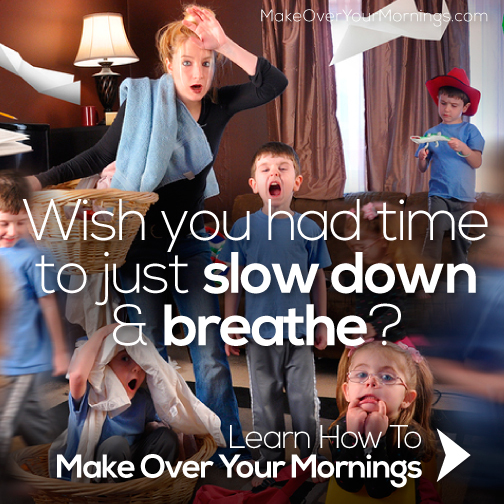 I have a choice to make in the mornings when it comes to fostering a joyful spirit. The choice isn’t always an easy one but using my mornings well helps transform my heart for the day. It’s almost a habit, every morning when I wake up I turn our kitchen radio on to play worship music. I set the volume down low so not to wake everyone (if I’m lucky to be the first one up!). While I love a quiet house, having music gently play in the background that helps center my heart upon God first thing really does change my mood. It’s almost impossible to be grouchy when humming along to a simple praise song, just try it! I know it sounds so cliche and overstated but starting your day reading God’s Word is heart transformative. I’m a busy mom with little ones so usually my morning Bible reading time isn’t a time of deep study but I do make it a priority to get into the Word by following a simple daily reading plan followed by reading an encouraging devotional. Some mornings I may only get a few moments of quiet time where as other mornings my Bible is open on my lap with a few little ones crawling around my feet. God can use that time to truly spark joy in your weary heart. Growing in popularity over the past few years, keeping a gratitude journal is a spiritual discipline that takes the focus off of your grouchy mood and places it on offering thanksgiving to God. Often we only focus on our blessings and thankfulness in November but we should be doing it all year long. In my morning prayer journal I make myself write down two blessings every day, even when I don’t feel like it. When I’m tired and grouchy those are the moments it’s hardest to write down what I’m thankful for but those are the moments when I need to do it the most! I really shouldn’t be anymore but I’m always amazed how quickly my mood changes. My list continues to grow after I force myself to write down two things. Taking the focus off my myself and offering God my praises instantly fills my heart with joy. Let’s be honest for a minute shall we? Cleaning is no fun. It just isn’t, especially when you live in an active house with growing children, the house doesn’t stay clean for long. Just because it isn’t fun doesn’t mean we don’t have to do it. We do! Part of our role as the keeper of our home involves tasks that are often mundane. While they aren’t necessarily the most fun things to do, I’ve found a few simple disciplines that have helped me to enjoy doing them and also look forward to them. When was the last time you prayed over your home? I mean pray over the specific rooms and the people who live there? Why not take the time while you are cleaning to offer up prayers? Instead of having a bitter attitude or negative feelings while cleaning (I’ve learned from previous experience that my thoughts tend to go south when I’m cleaning) use this time in a more meaningful way. Praying over my home is something that has not only changed my heart but has also changed the entire atmosphere of my home. Take a few moments to pray over the room while you are cleaning. Pray for the activities that happen in the room and for your specific family members. For example we are having some serious potty training issues that is a cause for my lack of joy. So while I’m tidying up in the bathroom I’m praying for that specific child and the the whole potty training experience. Just like in the morning when I like to turn on soft and gentle praise music, I also like to listen to podcasts while I’m working around the house. 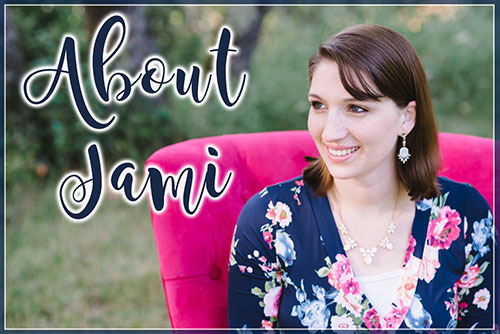 There are so many wonderful podcasts to listen to that offer plenty of inspiration and Biblical teachings (Jamie’s is one on my list!). Late afternoon’s is when my energy level is severely lacking. I’m tired after a long day and sometimes the very last thing I want to do is make dinner. To keep me motivated I listen to a podcast I had been saving. Filling my cup by listening to the encouraging words of others can do wonders for my tired and weary soul. It helps to restore the joy and the vision for my role at home. I have several favorite podcasts that I like to listen to that offer encouragement and are God-centered. I like my to-do lists, I thrive off them because they help me plan for my day. I’ve learned though that I can’t have a super long to-do list though, thanks to my days chasing after 3 littler ones, I know I usually only can realistically check off about 5 things. So every night before I go to bed I write out a simple to-do list and a flexible timeline for the next day. I know it sounds rigid but there is freedom in having a plan. I’m more intentional with my time, my young kids (who are not school age yet) know what to expect during the day and it keeps our day moving. The days when I don’t make a plan are usually riddled in chaos. I find myself slumped on the couch mid-morning while my children are fighting with one another. It’s defeating. But when I have a simple plan of attack for the day, the whole day just goes a little bit smoother. Often when we are lacking in joy around the home it’s because we haven’t created any room for fun. When was the last time you got on the floor and rolled around with your kids? Or played a game together as a family? There is always work to be done around a home but if we don’t stop to enjoy moments every single day, we are quickly setting ourselves up to frazzled, overwhelmed and lacking in joy. You know that plan I mentioned above, it can be a blessing but don’t let it be curse too. Don’t let it be the mountain you are willing to die on. Frantically running around trying to complete every single thing on your to-do list while ignoring your family doesn’t measure success. Sometimes putting aside your to-do list so you can pull out the play doh and play with your kids is the thing that needs to be done the most. Sitting down next to them, looking into their faces, giving them your attention and laughing with them on a regular basis is what will bring into your home. And don’t forget about your husband either! Make time for fun with him whether that be an in-home date night night or a time when you two get out of the house, but plan some time to create room for fun with him too! What are ways you find your joy in ordinary days? In my best moments I consider cleaning itself a form of worship. We all know the saying “cleanliness is next to Godliness.” A clean home makes us feel peaceful, which draws us closer to God. Cleaning is an act of sanctification and purification; it is an act of transformation. Just as we are commanded to spiritually cleanse and sanctify ourselves, and transform ourselves in the name of Christ, cleaning a home can be a physical manifestation of that same process. Cleaning then isn’t drudgery, but a holy task. Mind you there are still plenty of moments when I resent it and hate cleaning; but when I can grasp that what I am really doing isn’t wiping crumbs off a counter, but making our family home into a place of peace and harmony, a place where the Holy Spirit is willing to dwell, cleaning becomes joyful, sacred.